Valentine's Day is one of the most favorite celebrations around the world and it is the perfect opportunity to share our feelings of love or friendship with the people we love, with the people who make us feel better each day. 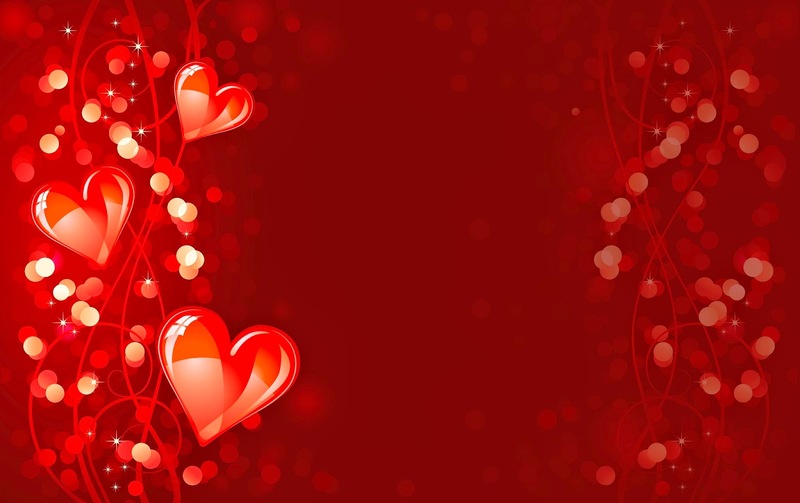 A great way to wish a happy Valentine's day is with a romantic image, below you are going to find a great selection of graphics that can help you to surprise that special person you love. 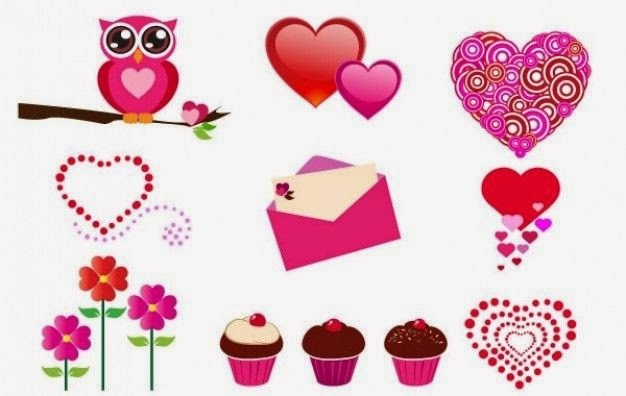 A Valentine's Day image with a group of graphics related with love, between them; hearts, flowers, cakes and others. 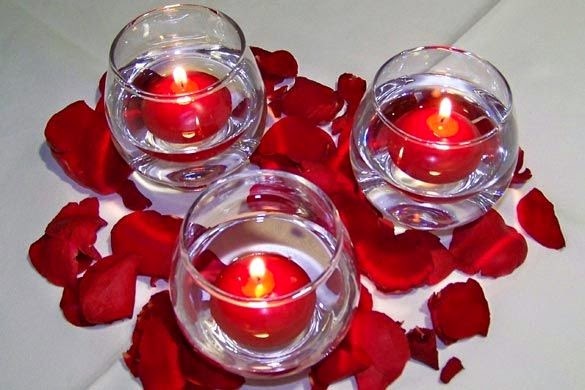 A Valentine's Day image with three red candles inside crystal glasses surrounded by petals. 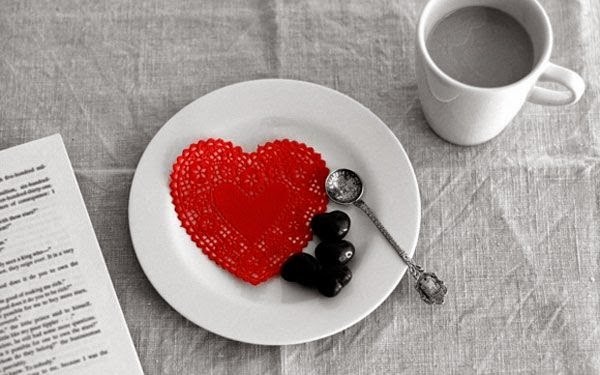 A Valentine's Day image with a red heart for breakfast. 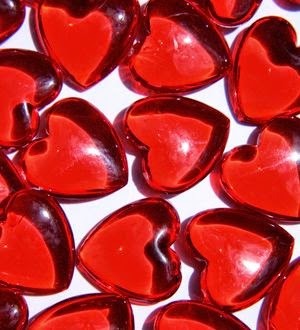 A Valentine's Day image with a group of red hearts with different sizes. 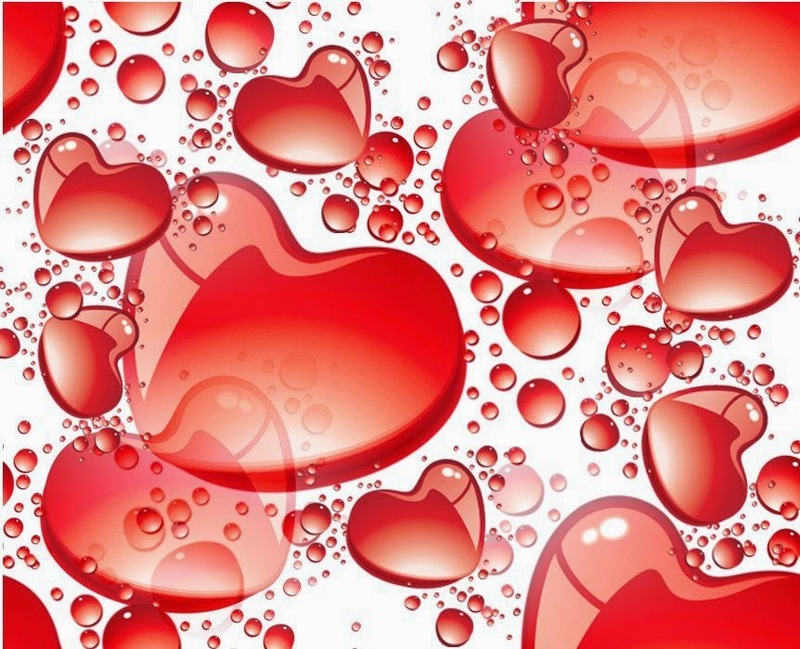 A Valentine's Day image with red hearts on a background with the same color. 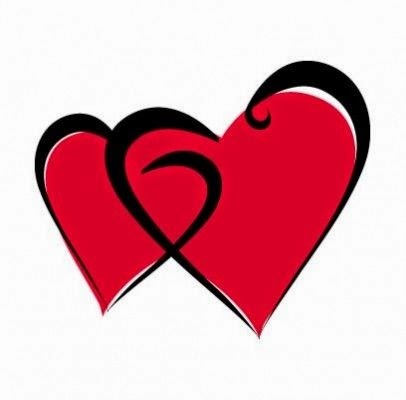 A Valentine's Day image with two hearts together, a big one and a small one. A Valentine's Day image with some red crystal hearts. 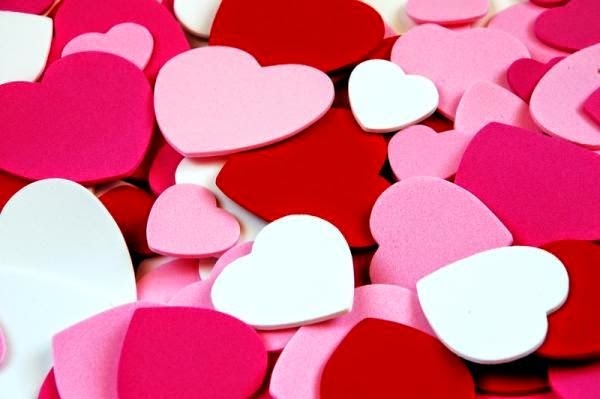 A Valentine's Day image with pink, white and red hearts. 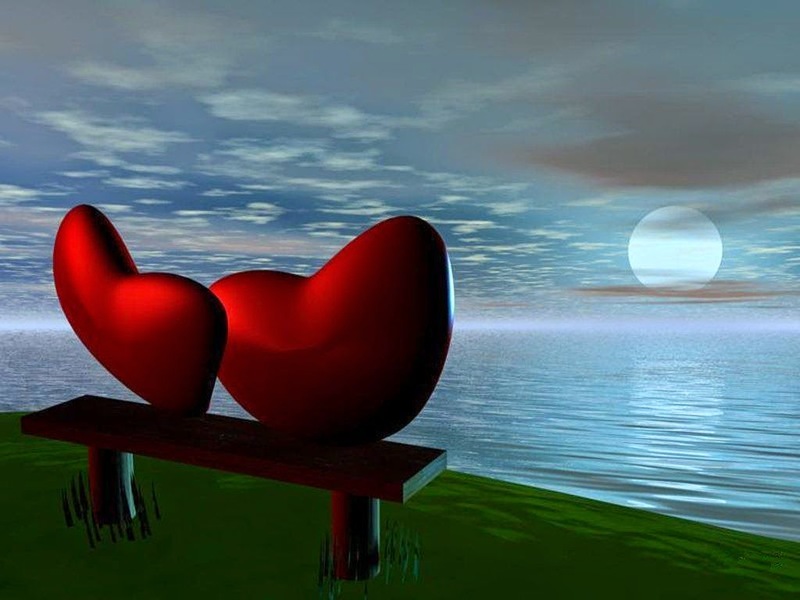 A romantic Valentine's Day image with two hearts together in front of the moon. 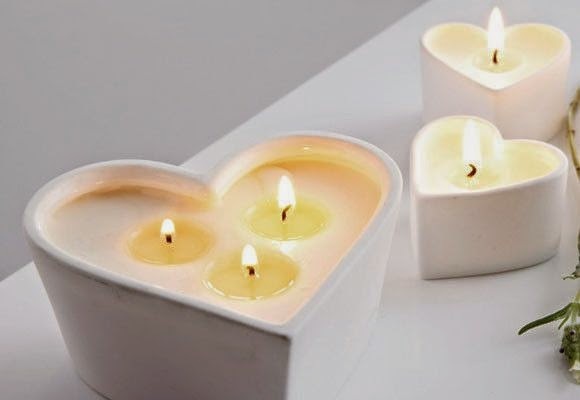 A Valentine's Day image with candles in shape of hearts. 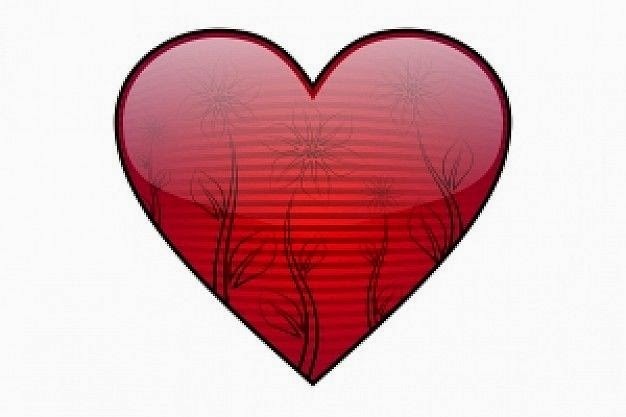 A Valentine's Day image with a big red heart with some flowers inside. 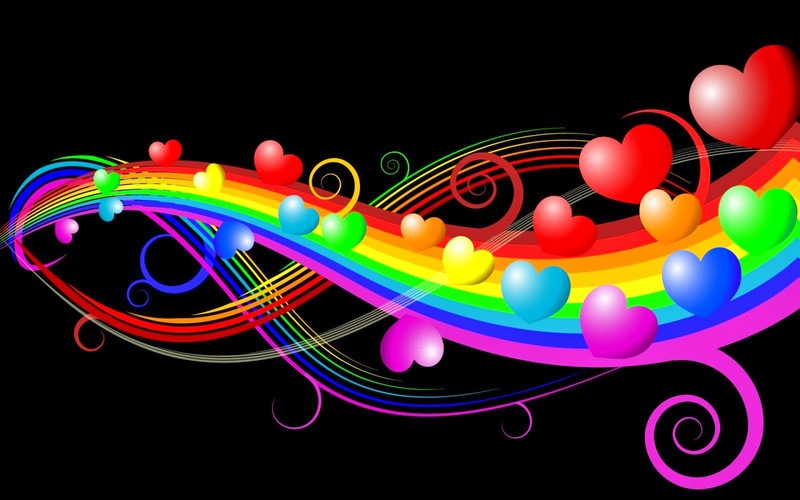 A Valentine's Day image with colorful lines and hearts.